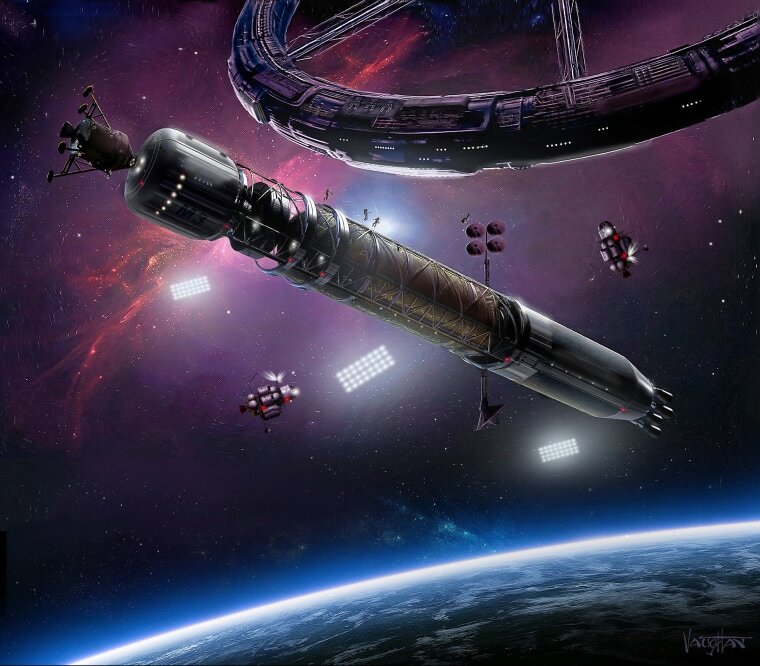 The proposed space-based nation Asgardia will launch its first satellite this fall to store data for the nation's newly selected citizens. During a press conference in Hong Kong on June 13, Asgardia's founder, Igor Ashurbeyli, revealed concrete details about the satellite: Asgardia-1 will be deployed from Orbital ATK's Cygnus OA-8 resupply spacecraft launching in September. The satellite is 10 x 20 x 20 centimeters (3.9 x 7.9 x 7.9 inches) and has eight batteries and four deployable solar arrays. It will orbit at up to 500 kilometers (310 miles) above Earth. Texas-based space-services firm NanoRacks acts as the satellite's prime contractor and operator.